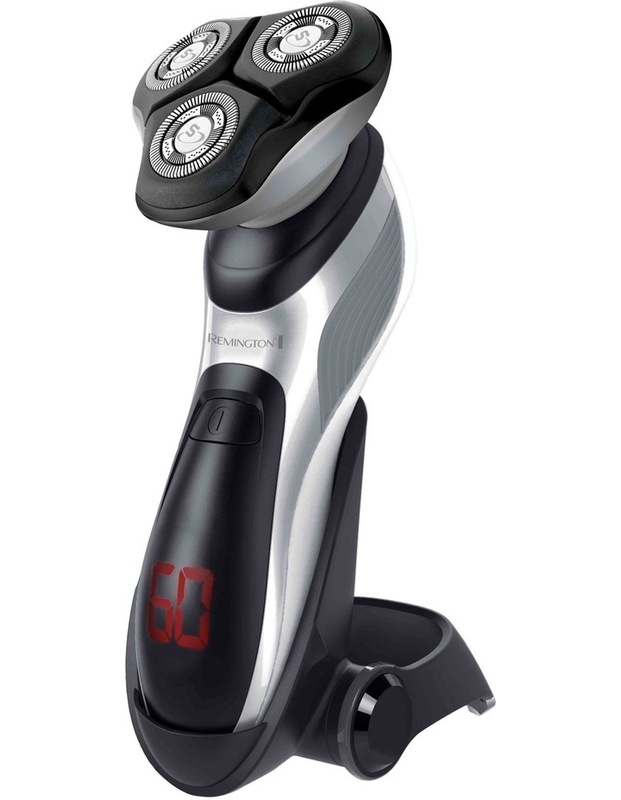 Improve your daily grooming ritual with the REMINGTON XR1390 Hyperflex Shave & Trim. A multi-directional pivot neck adjusts to the curves of your face for a smoother and more effortless shave. 100% waterproof, this device is perfect for use in the shower. With a worldwide voltage and folding charge stand, the Hyperflex is the perfect travel companion.